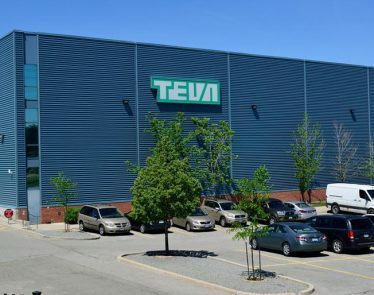 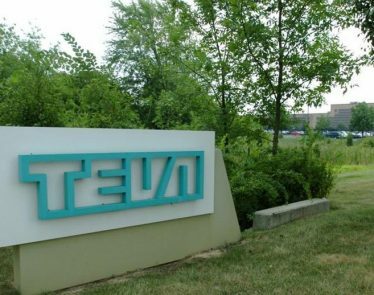 On Thursday, the FDA approved the Teva EpiPen, a move that marks a significant blow to the company’s rival, Mylan N.V.
Johnson & Johnson’s Robust Growth Signifies Potential Increase in Shareholders Returns? 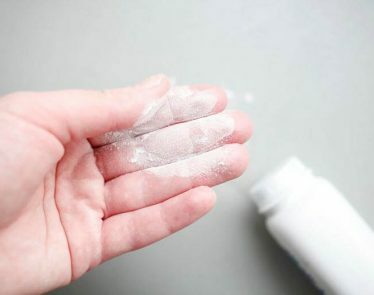 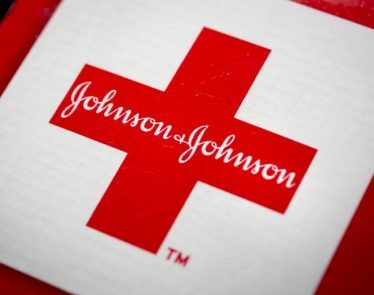 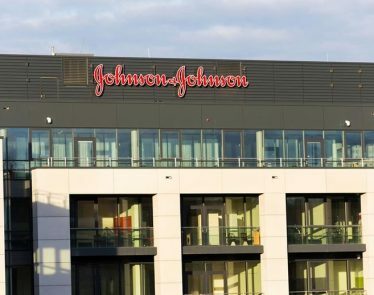 Is the Dip in Johnson & Johnson Shares Offering a Buying Opportunity? 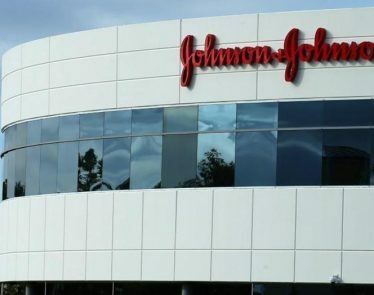 Johnson & Johnson shares tumbled more than 17% since it hit the all-time high of $148 a share at the beginning of the year. 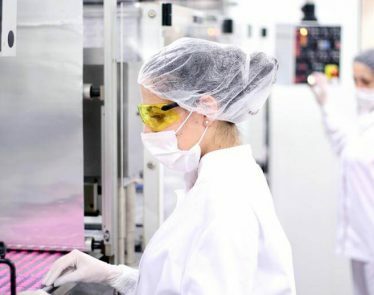 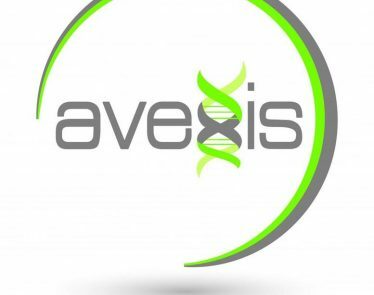 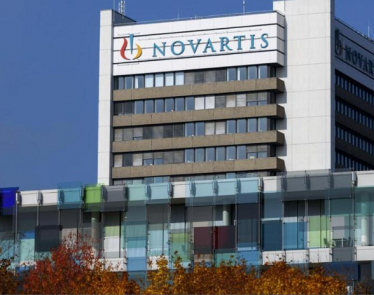 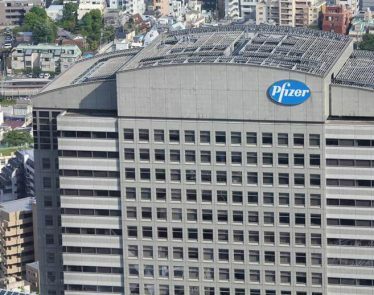 Shares of the gene therapy company, AveXis Inc. (Nasdaq:AVXS) skyrocketed after it was announced today that the company would be bought Novartis AG (NYSE:NVS), a drug manufacturing company.